Join us in solidarity with and preparation for the upcoming Women’s March on Washington. We will set the tone for resistance, resilience, and a resurgence of hope as we move into the new year. Tuesday, January 17, 2017 at 7:30 PM (ET). 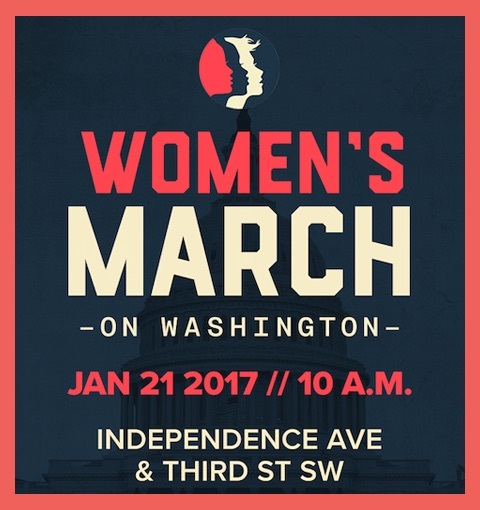 CLICK HERE for information on marching with WATER at the Women’s March on Washington in DC. Save the date for next month’s WATERritual: Tuesday, February 21, 2017.